A truly beautiful custom hand-made tattoo machine by famous underground designer. Upon its release, this device instantly became a legend in tattoo artists’ community. 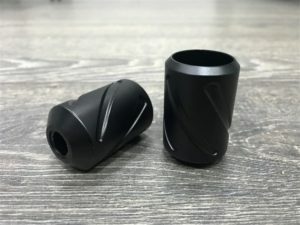 The machine was designed by pros for pros – which means that it requires a great level of sensibility from its user in order to work with high-detailed tattoos. 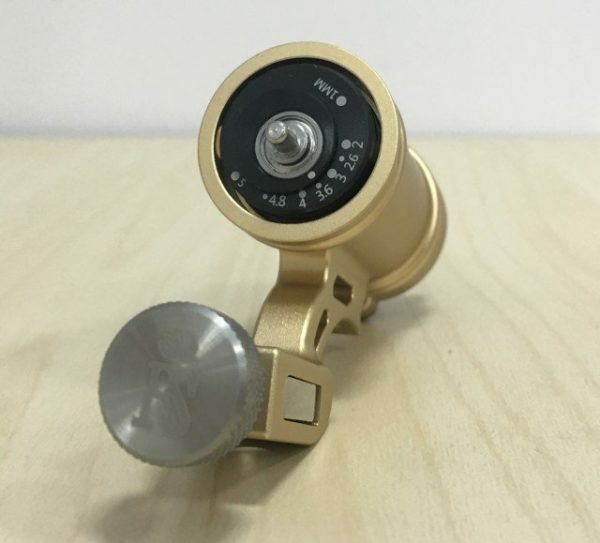 Its frame is made of a top quality piece of Aluminum, making it much lighter than types made of single piece of Steel and weights just 140 grams making it perfect for working long hours. It supports variable 1mm to 5mm stroke which makes it easy to use as Liner, Shader or Color Packer. 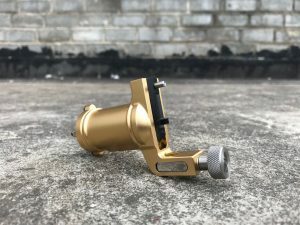 The device got custom-made motor, exclusive for its series, running at 6-13 Volts with 8000 RPM and Direct Drive, making it a beast among other tattoo machine motors.